From toys to digital cameras, remote controls and many other devices, new batteries provide the power necessary for all devices used every day. Higher capacity, longer service life and a wider range of operating temperatures (-30 ° C ... + 70 ° C). Great ratio of capacity to price. 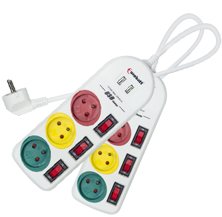 Ideal for devices with negligible power consumption: calculators, watches, remote controls, notepads and simple electronic games, small toys, small flashlights, etc. They are characterized by high energy density, several dozen percent higher than that offered by, for example, alkaline models and a small loss of capacity due to self-discharge. 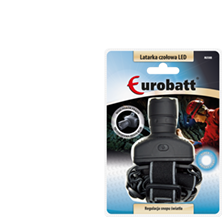 Eurobatt is not just batteries, flashlights and extension cords. It's also a lot of other everyday articles. 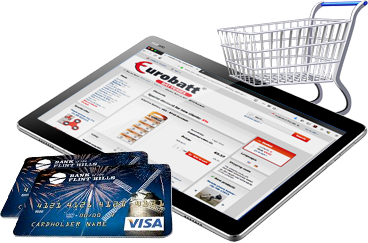 Our full offer is available online at www.eurobatt.eu. We offer products at very attractive prices. Powerful batteries for electrical appliances. For workshops, manual and head light sources. Extension cords from 1 to 8 meters. European Union and Eastern European markets, while maintaining uncompromising quality and impressive power. 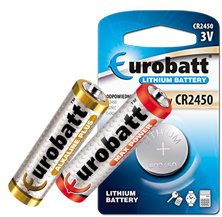 has been synonymous with the New Batteries for Europe. 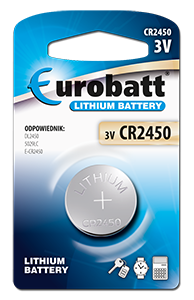 The goal of EUROBATT is simple - we provide our customers with batteries that combine four aspects: high performance for all everyday devices, an attractive price with very high quality and availability on the markets of many countries. 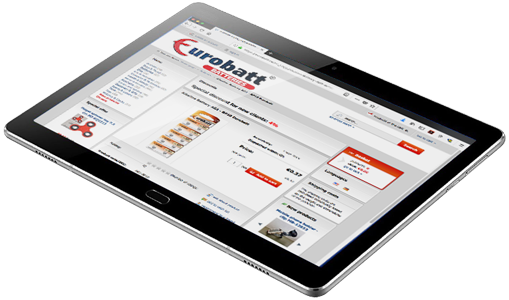 EUROBATT products are reliable. 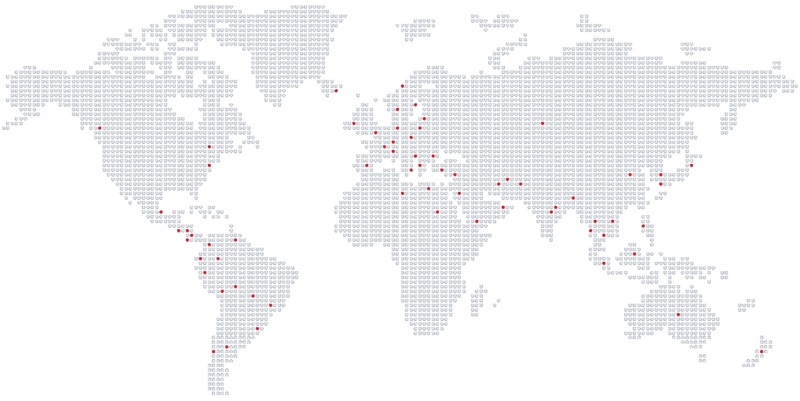 We are consistently developing the sales range, gaining the trust of Polish retail chains, distributors, domestic and foreign trade companies, and private individuals. We constantly meet the needs of our clients by adapting new products and new technologies. 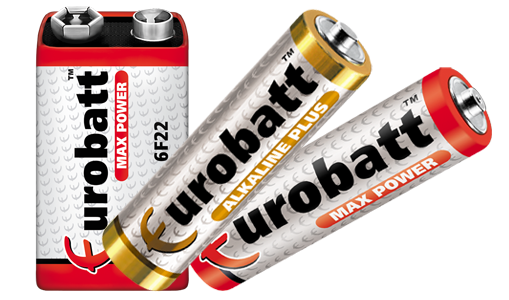 We know how important environmental protection is, that's why only the highest-quality components are used for the production of Eurobatt batteries!